•Understand your students. 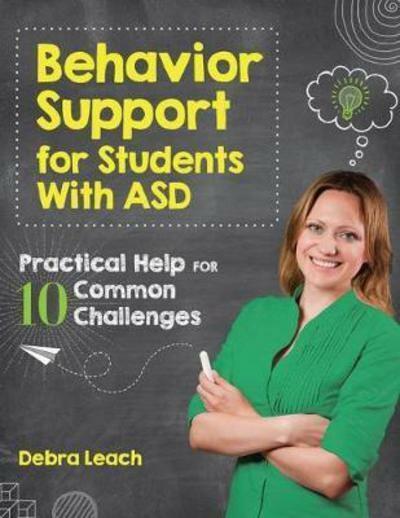 Learn more about the academic, social, cognitive, and physical challenges that may contribute to each behavior. •Assess their behavior. You'll get an easy-to-use FBA checklist for assessing the function of each specific challenging behavior, along with classroom examples and helpful tips for accurately assessing items on the checklists.